Blue Fountain Media has just earned the coveted distinction of being the best web designer for growth-minded companies. This top-rated firm is committed to taking a bottom-line approach with each of its services and solutions. 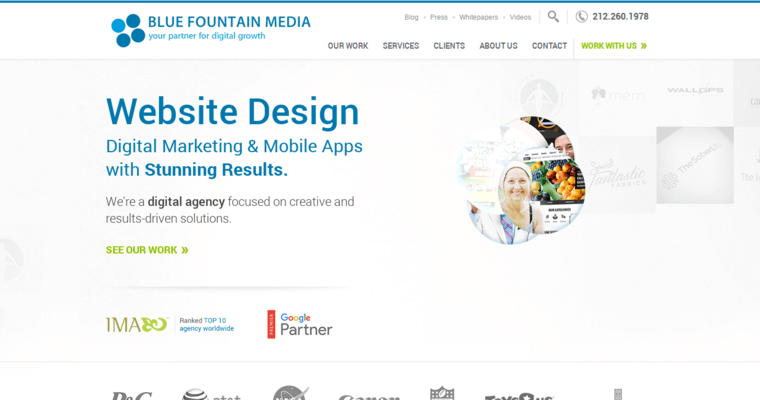 Staffed by a talented and highly experienced team business consultants, developers, creatives, marketing experts, digital strategists, project managers and communications specialists, Blue Fountain Media devises individualized and multi-pronged plans that push its clients closer to their sales targets. 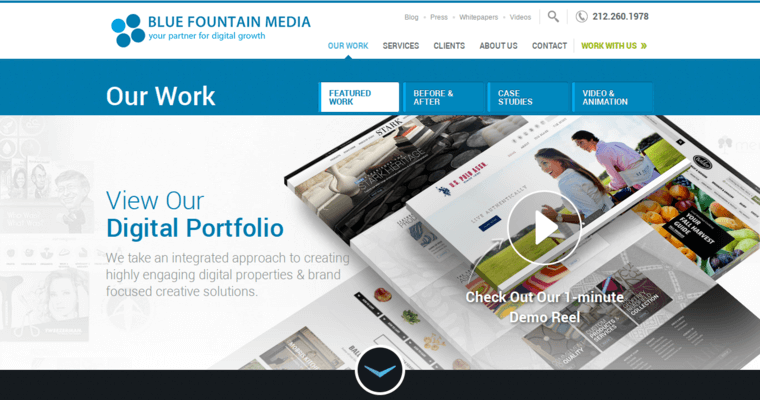 Companies working with Blue Fountain Media can take advantage of its responsive web design services, mobile apps development, content management systems, eCommerce website design solutions, and more. 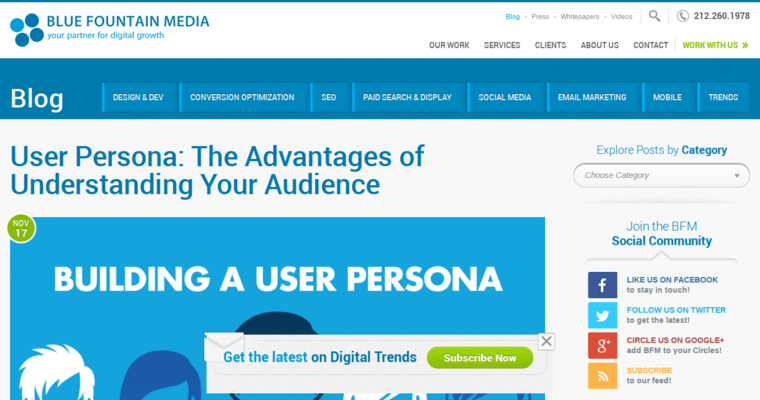 In addition to helping companies get attractive, functional and highly engaging platforms for their operations, Blue Fountain Media can also assist with SEO, paid search marketing, conversion rate optimization, and content strategy among many other things. This firm maintains an impressive portfolio and offers one of the most expansive selections of digital marketing solutions within its field.